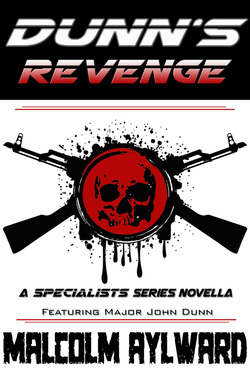 Here is what Bill Newton tweeted about Dunn's Revenge! 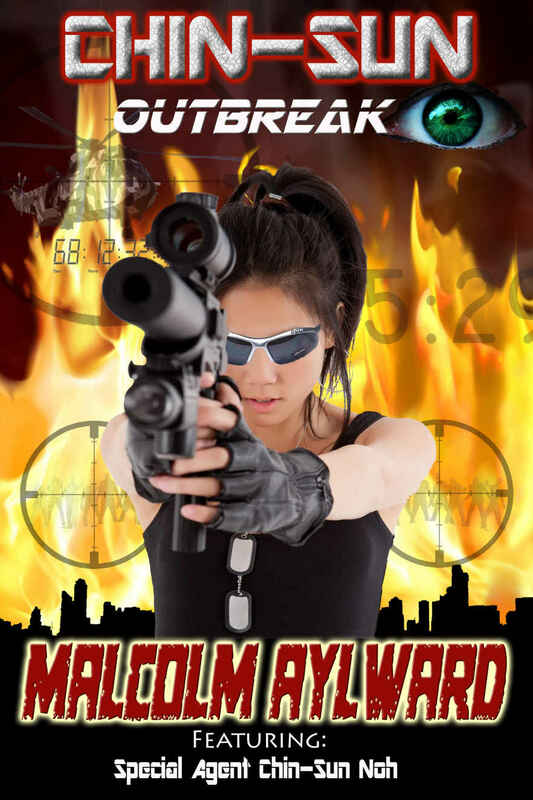 William Newton ‏@wclarknewton Jul 13 @malcolmaylward Very nice! Finished it last night. I can't wait for the next full length Specialist installment! 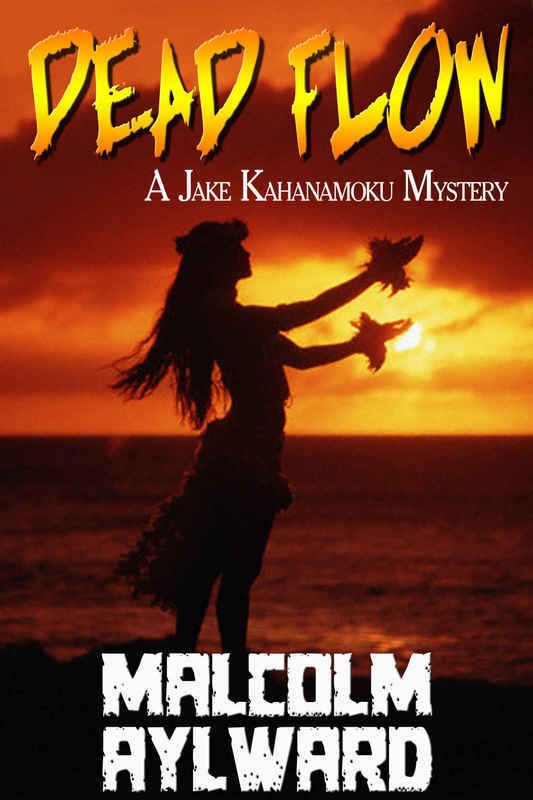 I'm a newcomer to the Jake Kahanamoku Mysteries..and this novella is very exciting to read. The writing style is excellent, concise and smooth. There's lots of action and interesting dynamics between the believable characters, Gaby & Jake. They work through challenges with a little romance mixed in, but I don't want to be a story spoiler. If you love a great story with crime, drama and romance, I highly recommend you read this book. Looking forward to reading more from this talented author. - E.P.